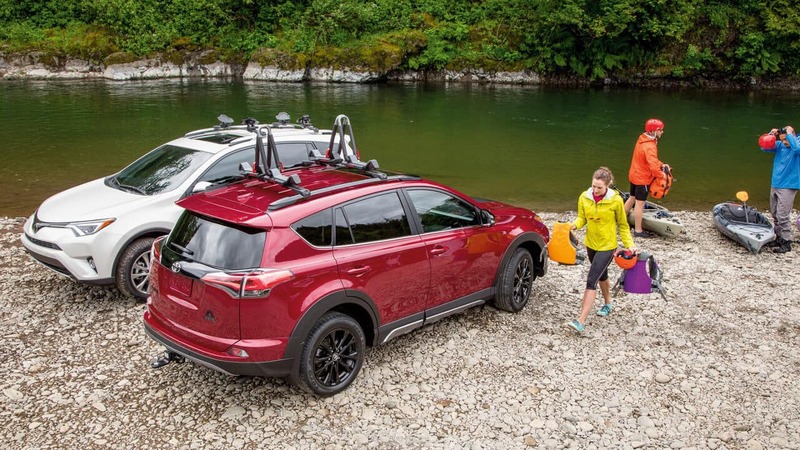 Built for comfort on road and trail. 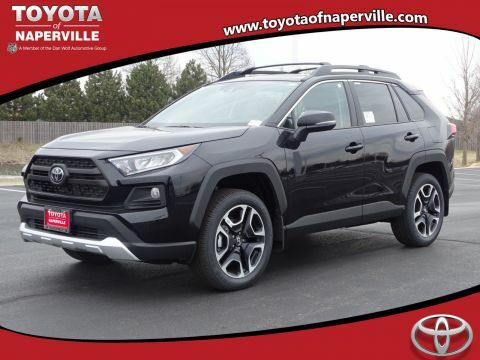 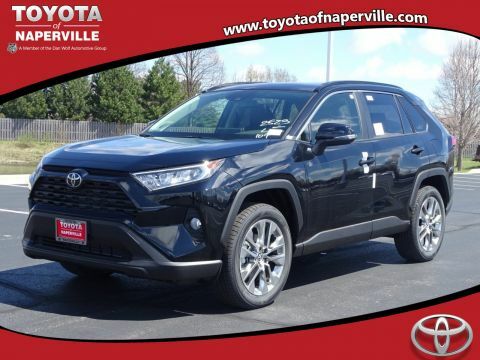 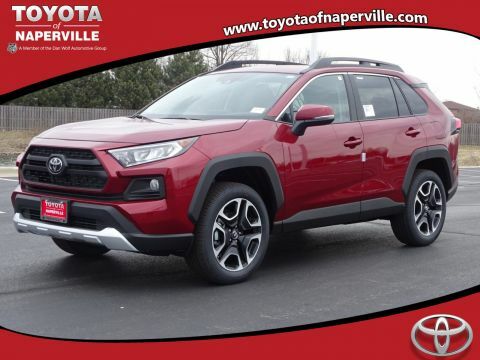 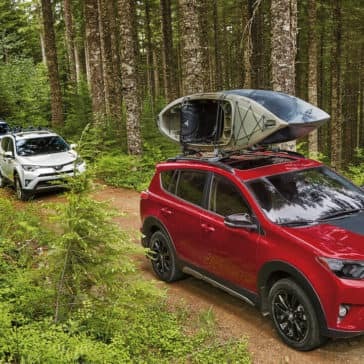 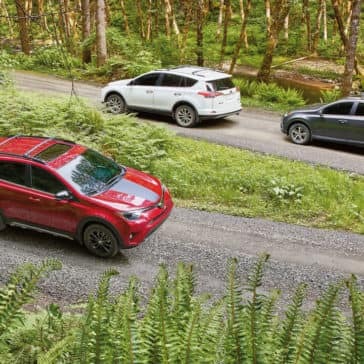 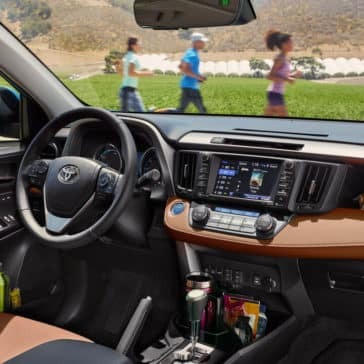 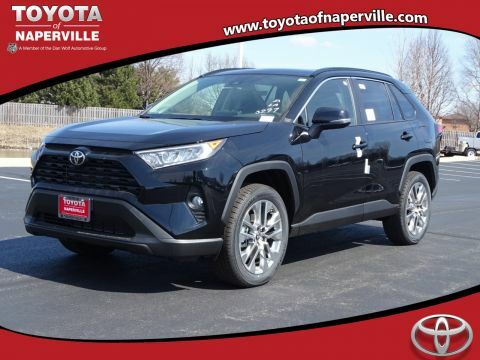 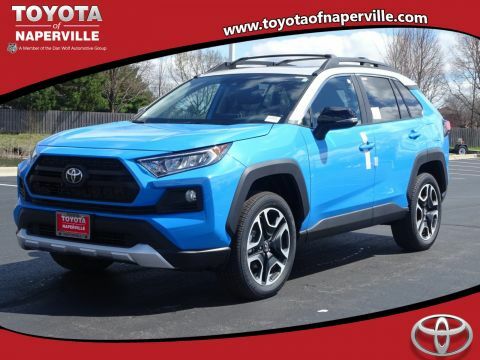 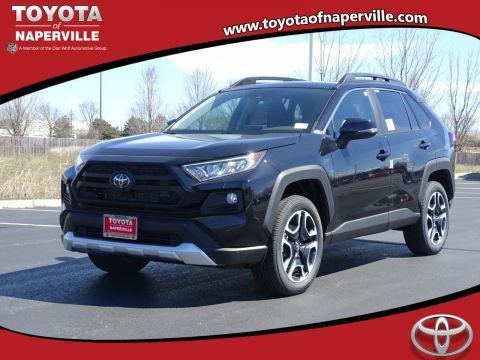 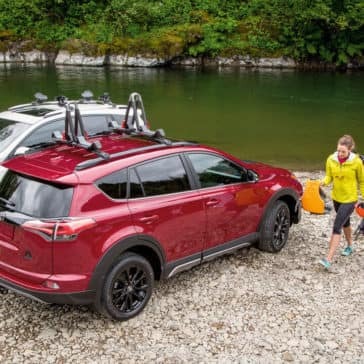 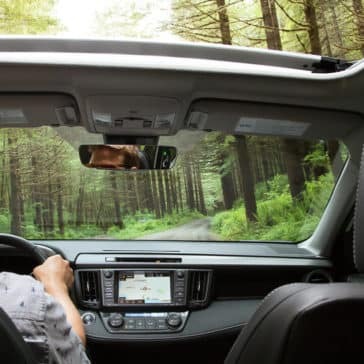 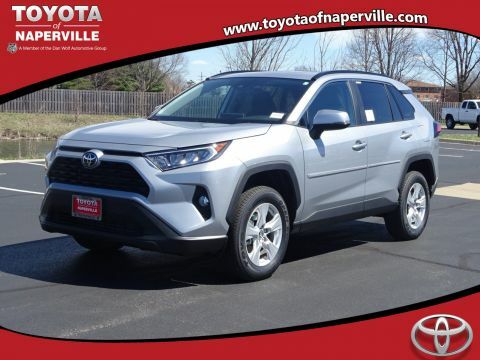 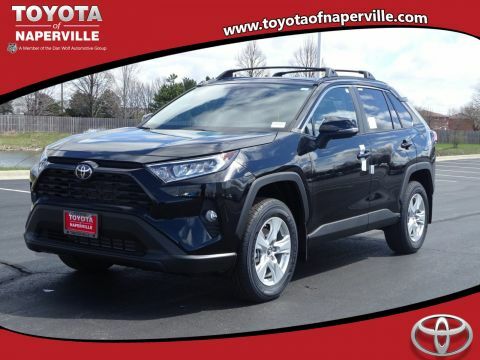 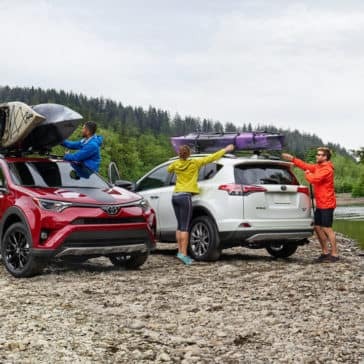 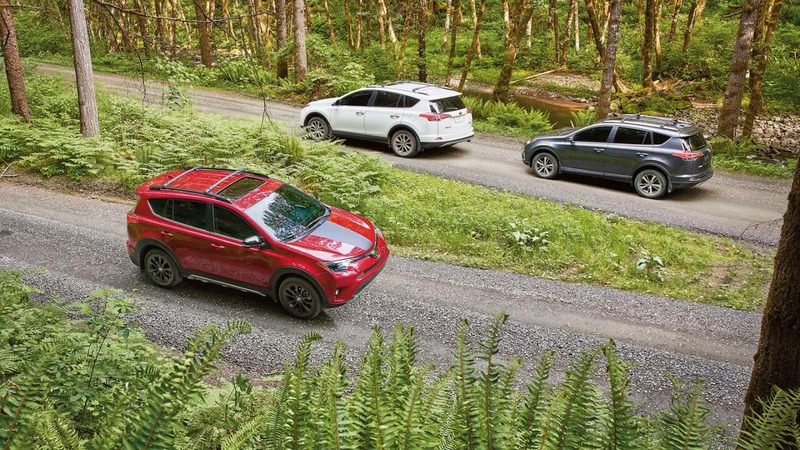 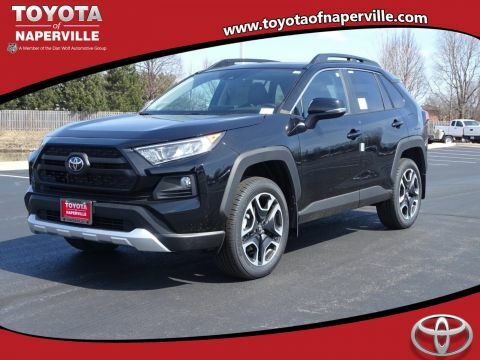 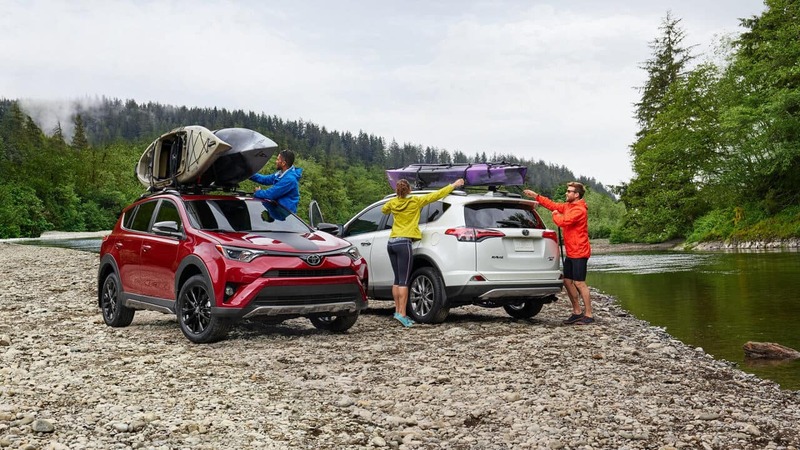 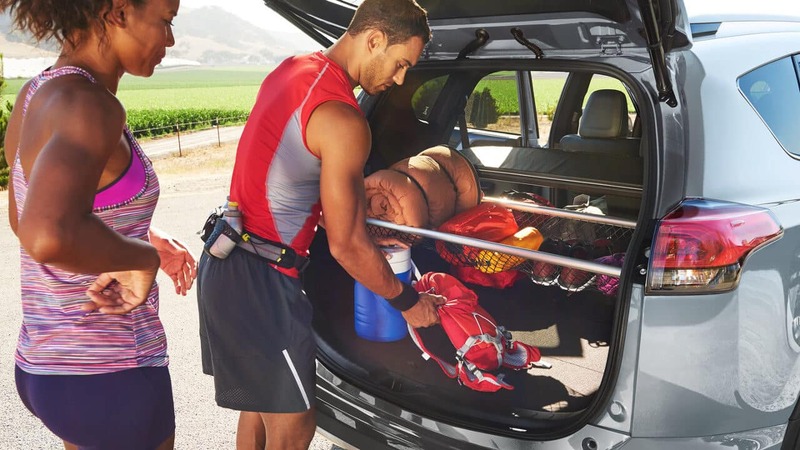 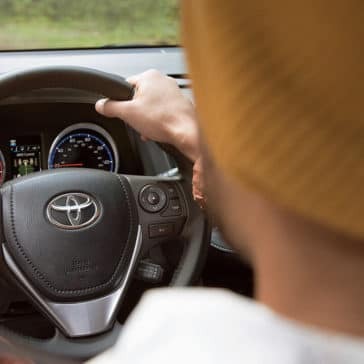 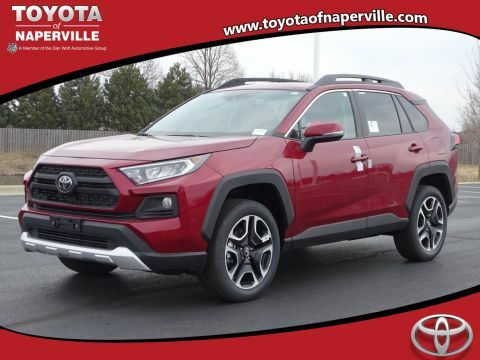 Regardless of chosen trim level, the Toyota RAV4 provides the same compelling blend of power and efficiency across all trims through a 176-hp 2.5L four-cylinder and 6-speed automatic. 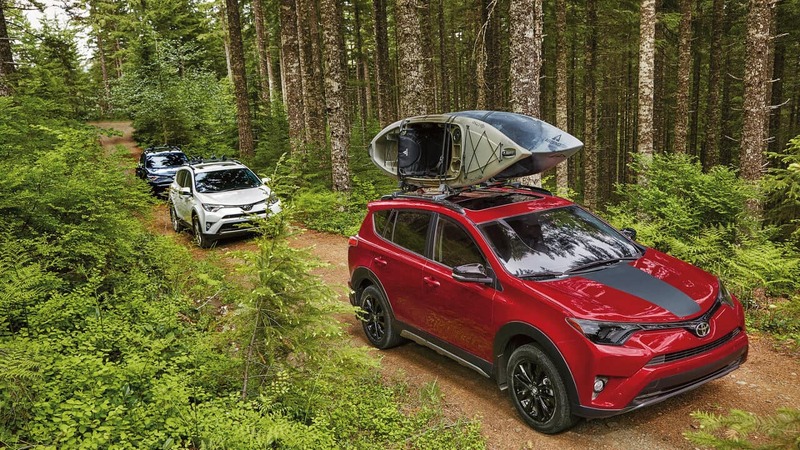 Combining uncompromising capability with first-class safety, the new Toyota RAV4 is hard to ignore. 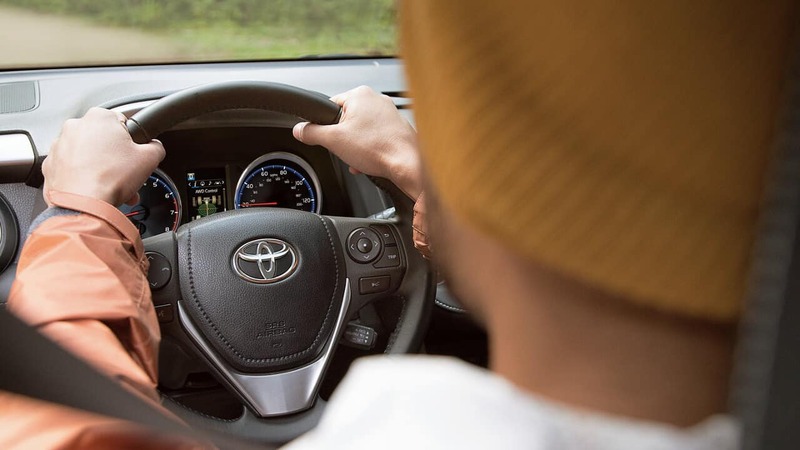 To find out more or arrange a test drive, feel free to contact us today! 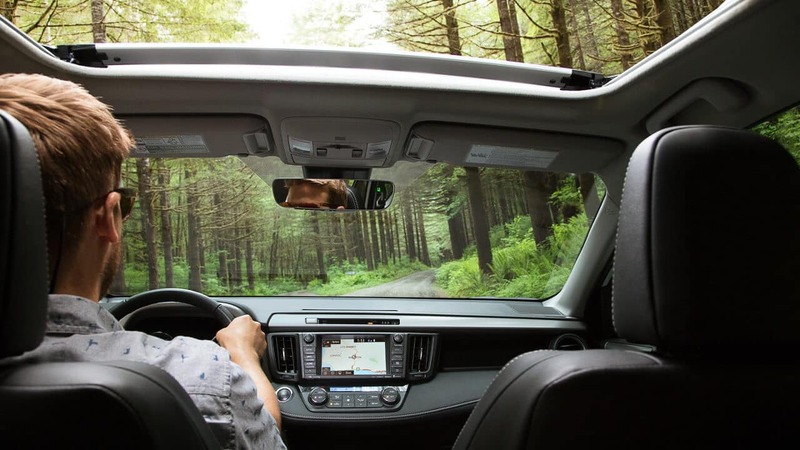 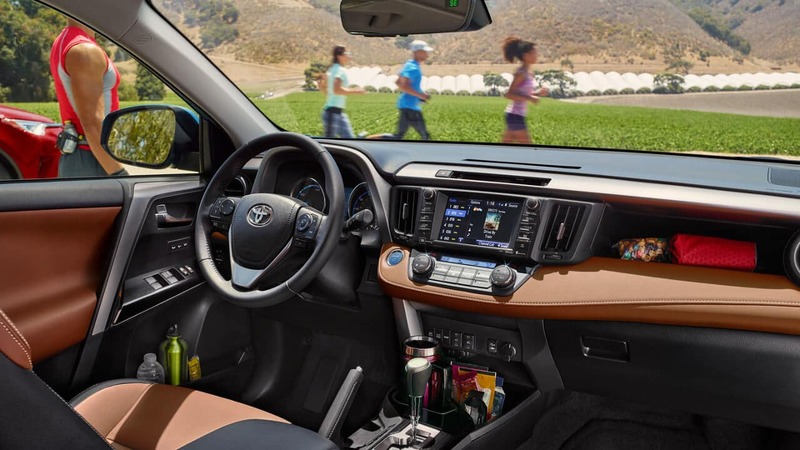 From the second you slip within the new RAV4 interior, you’ll find a space that’s able to perfectly fit around your own needs and wants. 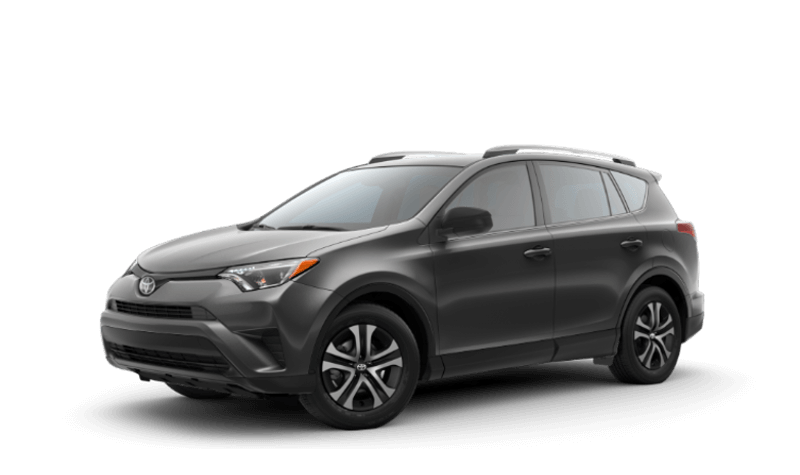 It’s hard to discuss the 2018 Toyota RAV4’s performance credentials in only one way — this is a versatile beast of an SUV that’s able to perform like a backcountry pioneer, fuel-sipping city car, or sporty thrill-seeker.